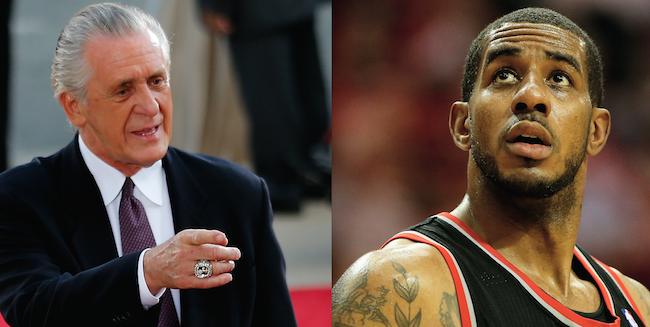 I don't know what this means, but here it is: The Miami Heat want to get in a room with LaMarcus Aldridge. What this means for Dwyane Wade, I don't know. Is it a dream? I don't know. But it came from Woj, so it has merit. The Heat can't pay both Wade and Aldridge, unless they both...no that won't happen. It would have to be some type of sign and trade, and I don't know how it works. 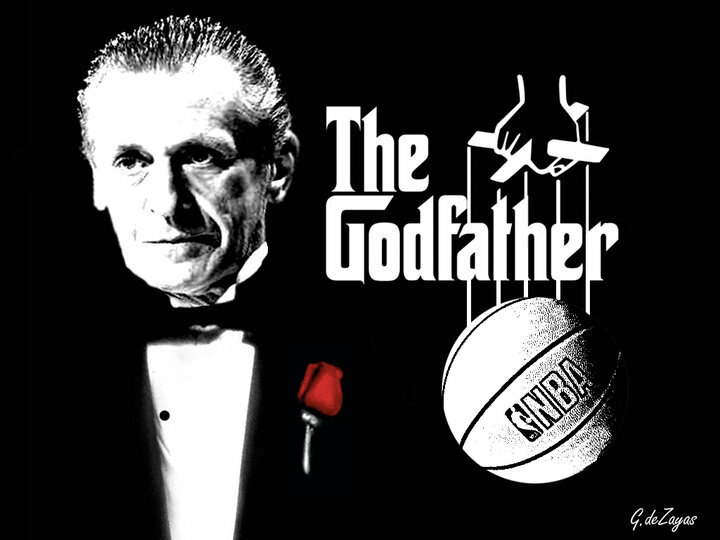 But if Pat Riley is involved, he will make it work.